There is nothing more satisfying than waking-up on a chilly January morning to the smell of really good coffee brewing. But honestly, coffee is a favorite beverage around the farm in every season. 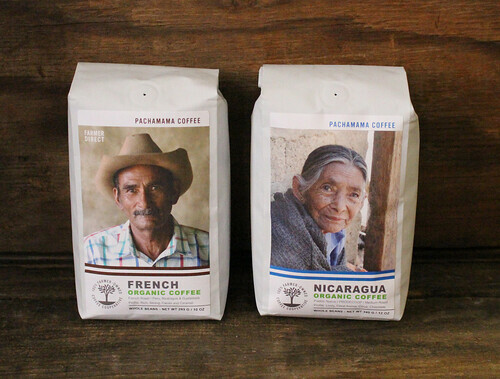 This is why we are very excited to offer Farm Fresh To You customers two delectable organic coffee varietals from Pachamama, a farmer-owned coffee cooperative based in California. 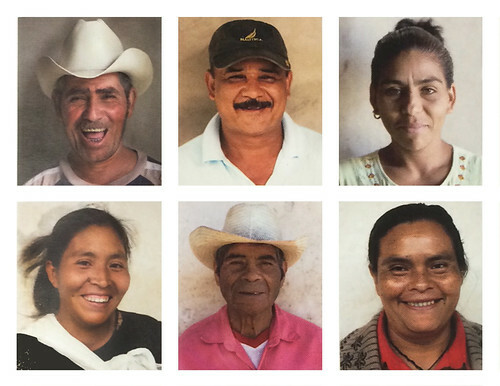 Pachamama’s member-cooperative represent tens of thousands of families in Peru, Nicaragua, Guatemala, Mexico and Ethiopia. Buying organic coffee directly from farmers means better quality coffee, a better life for the farm family and a healthier environment. 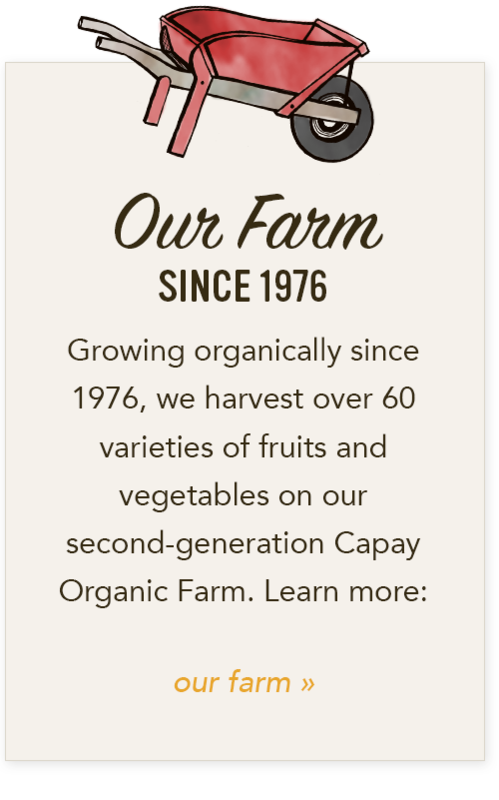 This week we are offering organic French roast, a tried-and-true dark roast that is well known for its bold, strong and smooth flavor and a single-origin, medium roast coffee from Nicaragua that has a bright and complex flavor. 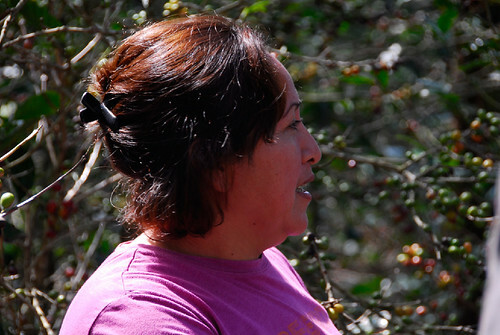 Pachamama has been working closely with Alexa Marin, whose farm was devastated last year by the coffee rust, “La Roya”. La Roya destroys the coffee tree, leaving a skeleton of a plant that was once a lush plant covered in cherries. 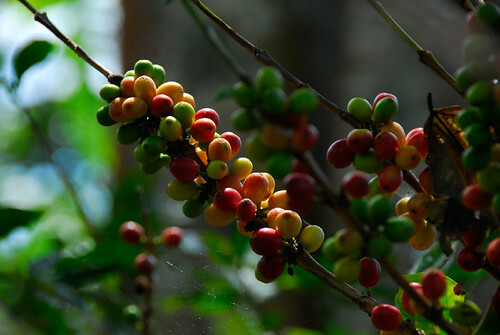 Coffee, unlike annual crops, takes 4 years to be a producing plant. As a single woman with two grown sons, it would be easy to stop farming. However, on a trip to Nicaragua last year, Pachamama sampled 20 coffees and Alexa’s coffee was among the best. 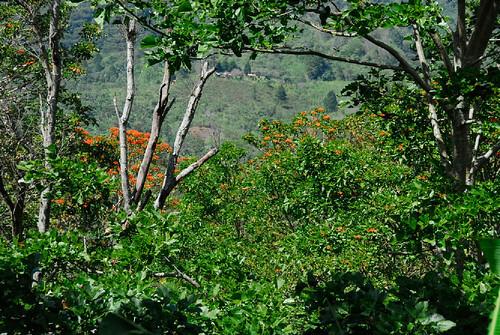 At Pachamama they have been actively raising funds to help Alexa replant in order to create a thriving family farm. 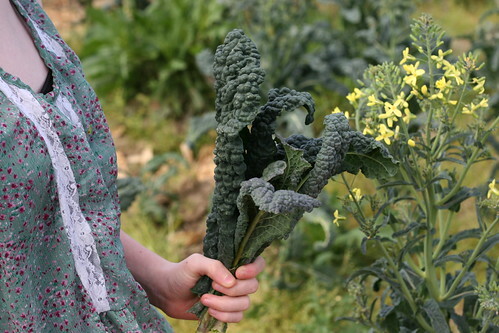 This time of year, kale harvests are underway and the vitamin packed leafy green is a winter staple in Farm Fresh To You boxes. 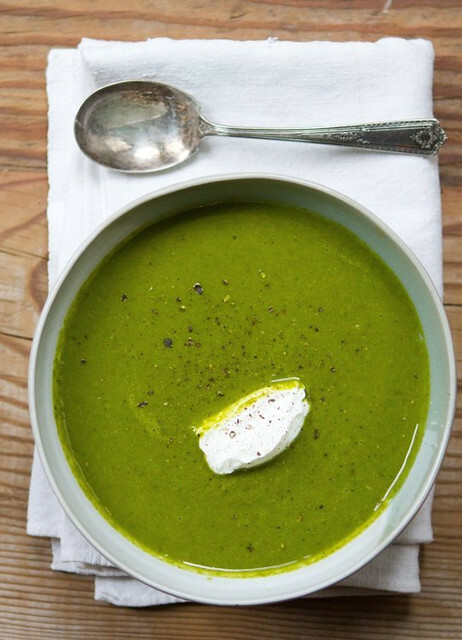 Cool temperatures call for warm soups, so we wanted to share this cozy and healthy Kale & Apple Soup from The Kitchn. We are a few weeks into the New Year and healthy eating habits and work-out routines are still a hot topic around here. So, in the spirit of sticking with healthy resolutions, we wanted to share another produce packed recipe from Holly that doesn’t scrimp on flavor. This recipe features Baia’s spinner style pasta made in small batches by Italian artisans in Oakland, CA. Baia pasta follows traditional pasta-making techniques that give it a great texture and authentic flavor. Add it to your next produce delivery when customizing your Farm Fresh To You box in our Farm Stand Market! Learn more at the bottom of this post. After a month of eating whatever buttery sweet cookie and cake in sight, I decided it's time for that annual New Year cleanse. If you are like me, jumping head first into only eating leafy greens and quinoa isn't the easiest way to kick off clean eating. So I give you a great alternative to ease you into a new diet for this year, a light and green packed pasta salad! In collaboration with Farm Fresh to You's organic produce and their new offering of California artisan-made pasta from Baia Pasta, this salad is the right combination of healthy and hearty to keep you full and focused on kicking off the year with clean eating. 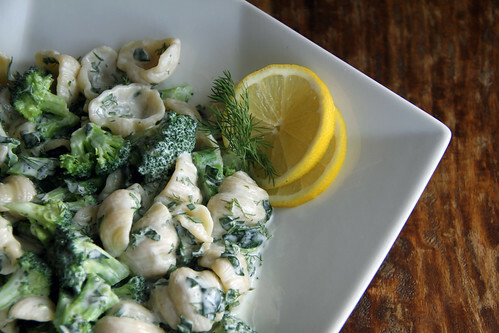 The mixture of Greek yogurt, lemon, and herb dressing to top off some amazing organic produce and pasta ensures not only satisfied taste buds but also a happy tummy, enjoy! Bring an inch of salted water to a boil in a large saucepan. Add the broccoli, cover, and steam for 3 minutes or until tender-crisp. Remove broccoli from pot, drain, and rinse under cold water until cooled to room temperature. Transfer to a large bowl and set aside. Cook pasta according to package instructions to al-dente texture. Drain the pasta and spray with olive oil. Then spread the pasta out on a baking sheet to cool to room temperature. 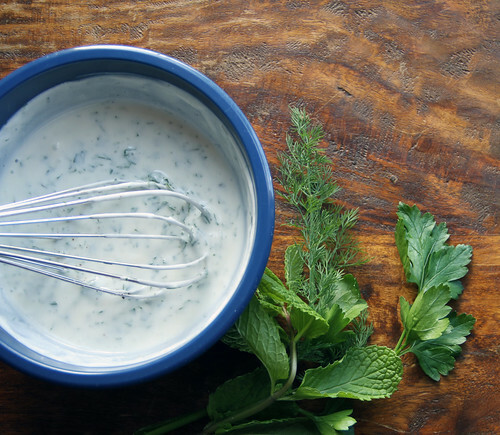 In a small bowl, whisk together the yogurt, coconut milk, lemon juice, honey, garlic, parsley, dill and mint. Season the dressing with salt and pepper to taste. 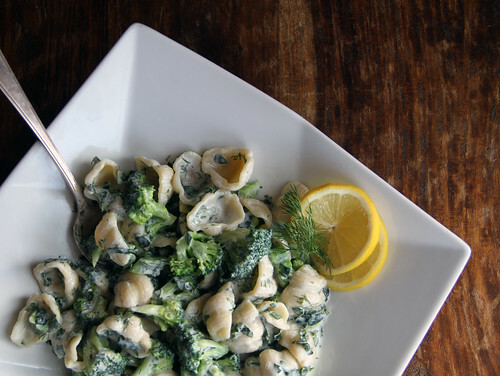 In a large serving bowl, combine the broccoli, chopped kale, pasta and dressing. Toss to combine and season to taste with salt and pepper. Serve with lemon wedges and a sprig of fresh herbs, enjoy. The holidays have passed and we have welcomed 2015 with open arms. It is the opportunity for a fresh start and a chance to incorporate healthy changes. To start the year off right, we want to share this healthier spin on macaroni and cheese from one of our CSA members, Holly. Find a new favorite staple with Baia pasta. 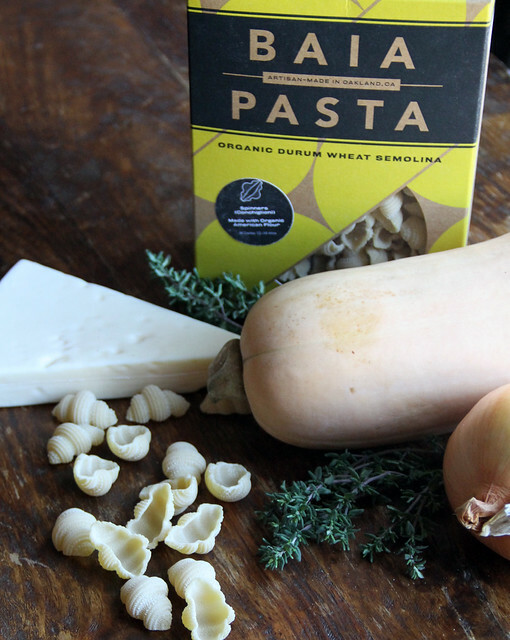 This spinner style pasta goes the extra mile by using the finest organic flours milled from grains grown in the United States. Made in small batches by Italian artisans in Oakland, Baia pasta follows traditional pasta-making techniques that make it taste authentic. 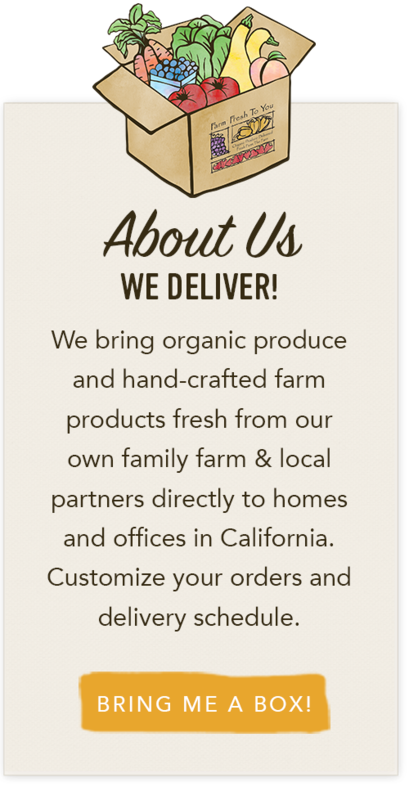 Add it to your next produce delivery when customizing your Farm Fresh To You box in our Farm Stand Market! Learn more at the bottom of this post. Nothing says comfort food like macaroni and cheese, but with the New Years and many healthy resolutions in place, here is a produce packed spin on this favorite cheesy classic. 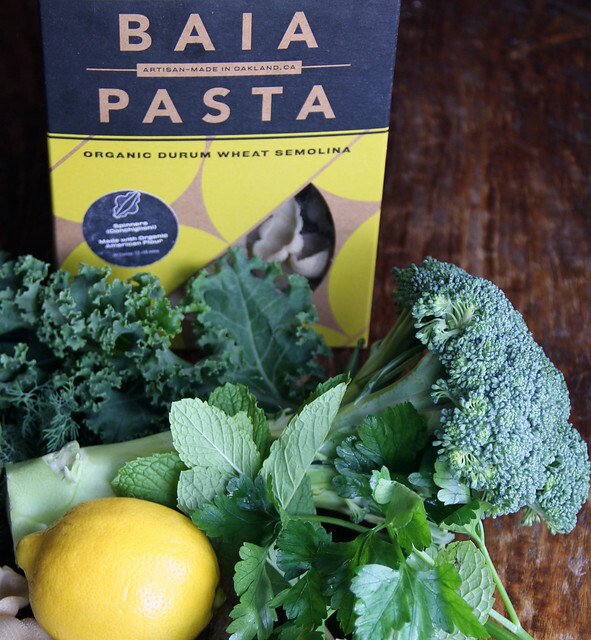 Partnering once again with the good folks at Farm Fresh To You, this recipe utilizes their organic seasonal produce and California artisan-made pasta from Baia Pasta. 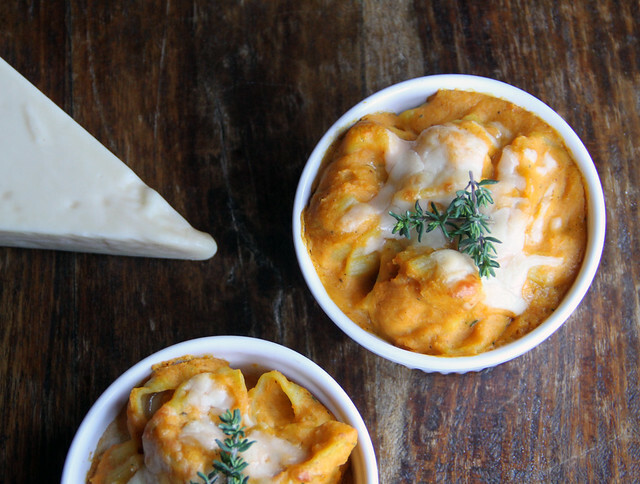 Roasted butternut squash mixed with thyme, nutmeg and Parmesan cheese melt into a delicious side dish that will be a great addition to any post-holiday meal or a new comfort food to add to your recipe book, enjoy! Preheat the oven to 425º. Prep and cut the butternut squash into 1-inch cubes and place in a large mixing bowl. Add the olive oil to the mixing bowl along with a pinch of salt and pepper, stir to combine. Spread the squash on a baking sheet in a single layer. Roast for 35 - 45 minutes, turning once halfway through the roasting time. Reduce oven heat to 375°. Allow the butternut squash to cool to room temperature. Place in a food processor and pulse until smooth. Meanwhile, in a large saucepan over medium heat, melt the butter. Add the onions to the pan and sauté for 5 minutes, or until translucent. Remove the pan from heat and add the flour, thyme, nutmeg, and salt to the onion mixture, stirring to combine. 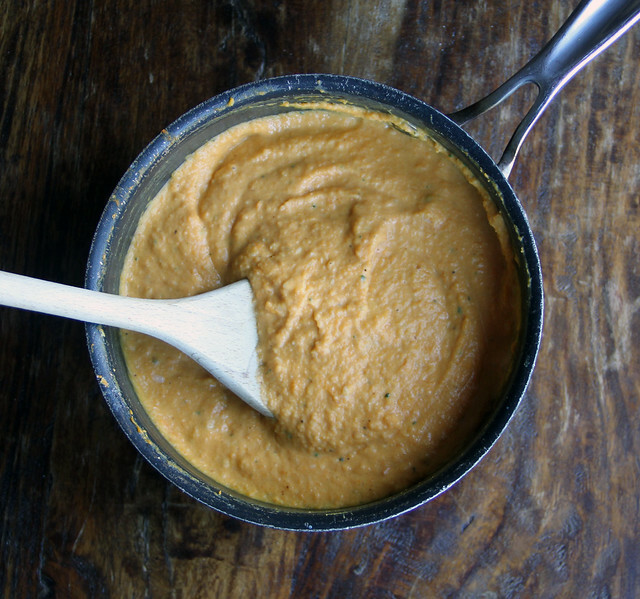 Place pan back on the burner over medium heat; add butternut squash puree and half and half, stirring constantly. Add the Parmesan cheese and stir continuously until melted. Remove from heat and set aside. Meanwhile, bring 1 quart of salted water to a boil in a large saucepan. Cook the pasta according to package instructions to al dente texture. Drain and place cooked macaroni in 9x9 casserole dish. 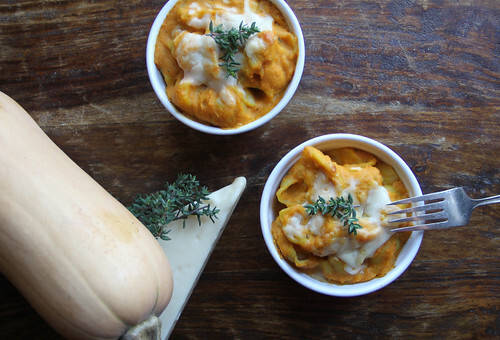 Pour the butternut squash cheese sauce over the pasta and stir to combine. *Note - If you wish to cook in individual portions, fill small ramekins with the mixed pasta and sauce to the top and follow the same baking times below. Top with a sprinkle of Parmesan cheese and bake the mac and cheese for 15-20 minutes or until the cheese has melted. Let cool for 5 minutes after baking and serve topped with a sprig of thyme.